The modern-styled Saint Tropez Living Furniture by Larix is not only aesthetically pleasing; it is highly functional. It makes a big style statement in any space. It is a unique collection that embraces sophistication and forms a timeless presence in modern living rooms. Saint Tropez is comprised of a coffee table, wall unit, sideboard, and bookshelf. Its pieces are made from wood chipboard elements and enhanced by solid wood beech veneer. 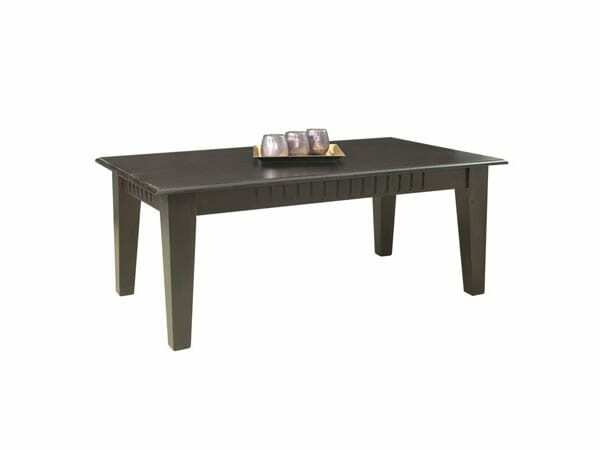 Saint Tropez Living Furniture by Larix is exactly what you need in your living room. It will give your space a cohesive look that is hard to achieve with individual furniture pieces. All its pieces have been designed with form and function in mind. 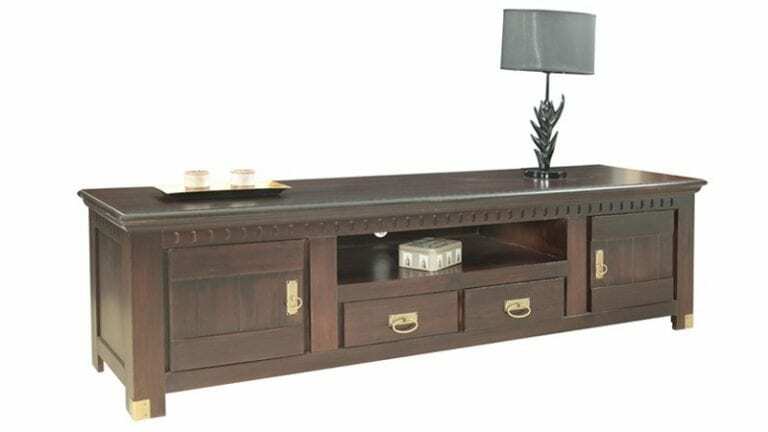 The sideboard has an opening beneath its top and two drawers below. It has closed shelves on the side for your tableware or pieces of China. The wall unit is comprised of open shelves, closed shelves, and drawers. It has ample space for all your media equipment and living room essentials. You can display your collectibles or favorite pieces in the open shelves and impress all your visitors. The bookshelf has 4 open compartments and 2 drawers. It is ideal for those who love open storage. If you like matching furniture, do not hesitate to get Saint Tropez. 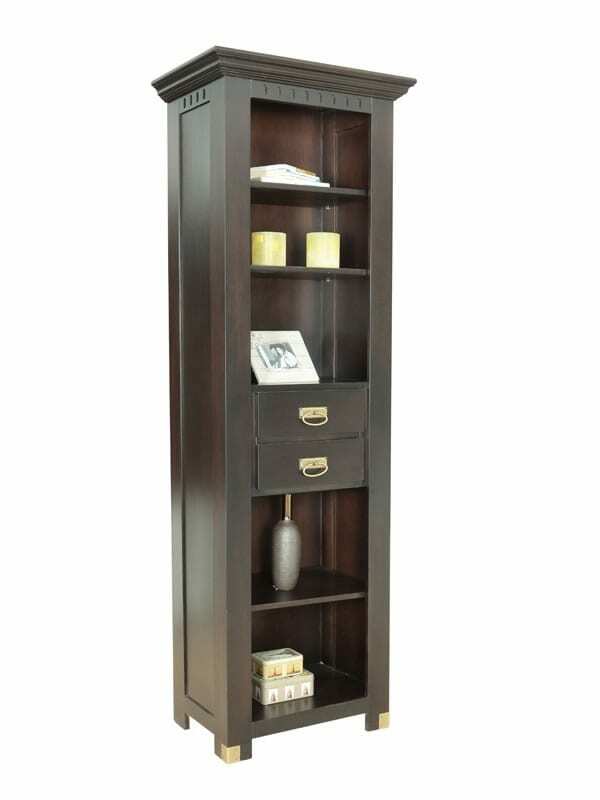 It exudes class, sophistication, and elegance and will style your home with ease. It helps you to keep a clutter-free living room whether you have kids or not. Do you like the furniture pieces in the Saint Tropez Collection?